When cavities, or small holes, begin to form on your teeth it is important that they be filled as soon as possible. Dr. William J. Black stresses the importance of this because these holes compromise the strength of your teeth, making chips and severe breaks much more likely. Additionally, since the surface of the tooth has been penetrated, these holes can lead to severe infections to the interior of your tooth. 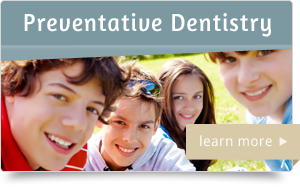 At Diamond Dental of Sacramento we have several options available for treating cavities. 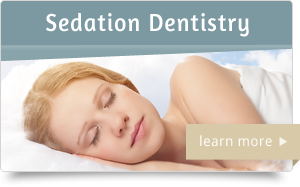 The most traditional, proven method for treating a cavity is by using an amalgam filling. Today they continue to be popular due to their durability, and they are the best choice for larger cavities that must endure the stresses of heavy chewing. 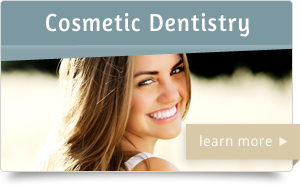 Another option to treat a cavity is to use a composite resin filling. This method is preferred by many because the coloring of the filling can be matched to the natural shade of tooth color, making them (if at all) much less visible than amalgams. 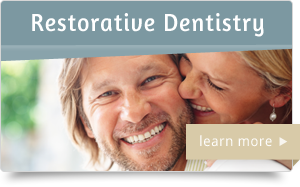 They provide significant strength to the restoration, though less than an amalgam, so they are best used on small to mid sized cavities that will endure moderate chewing pressure. Also there is less drilling required for this type of filling, so more of the natural tooth can be preserved. Dr. William J. Black is very experienced at determining the best style of filling based on each patient’s needs, and he will be sure to take great care reviewing your case. Cavities will usually be identified during a cleaning appointment, and then filled when a later one is scheduled. 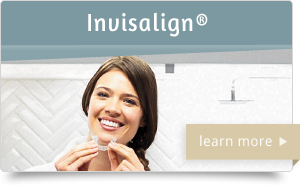 If you need to schedule a 6-month cleaning, or for more information on cavity fillings in Sacramento, CA, call us at 916-483-5900 or contact our office today.